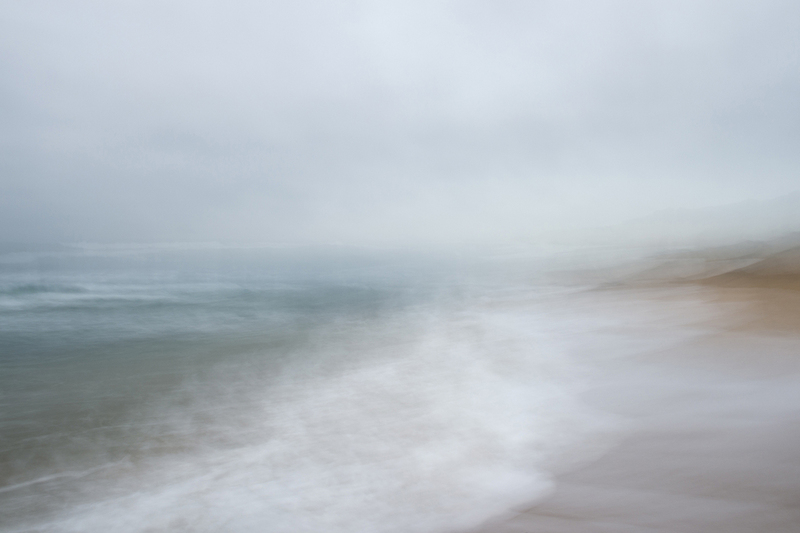 I am thrilled to be selected by art industry experts to exhibit at The Other Art Fair Melbourne. The fair, presented by Saatchi Art, brings you 100 of the best emerging artists and I have to say the line up this year is stellar! I can't wait to be standing shoulder to shoulder with artists I have been admiring from afar. This is my first time showing in Melbourne and I'm so excited to meet you. 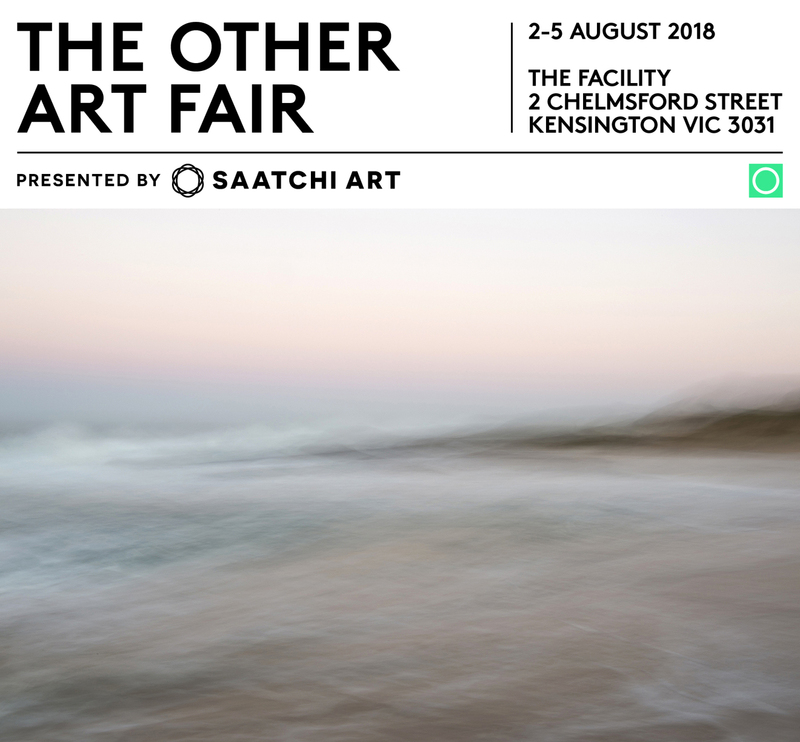 Meet me at The Other Art Fair Melbourne! Use promo code ARTJoanne at melbourne.theotherartfair.com/comp for free entry Friday 3 August - Sunday 5 August.